It is with great pleasure we introduce Br. David Teague as our new Band Director for the New Philadelphia Moravian Church Band. 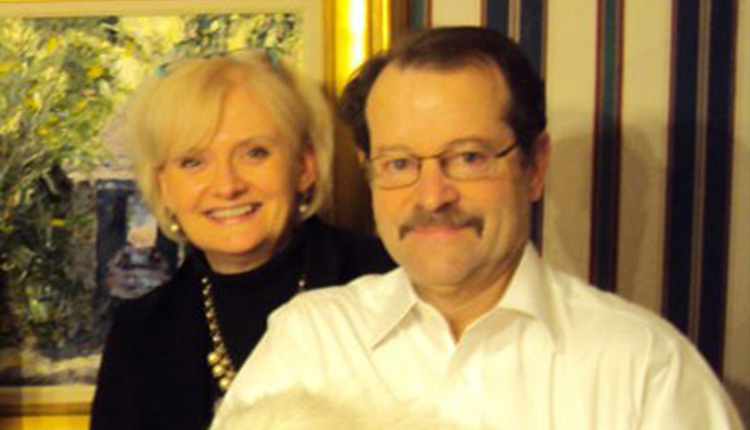 David and his wife, Renee, have recently relocated to Winston-Salem upon David’s retirement from Waynesville public schools as a middle high school band teacher. David is a native of Forsyth County and began his band experience at Friedland Moravian Church under his grandfather who served as band director. David played and arranged music while at East Forsyth High School and earned his B.S. Education Music degree from Western Carolina University in 1973. David taught music education for band, chorus, piano, and guitar at Tabor City High School, Cherokee Indian Reservation School, and Waynesville Middle School. We welcome David and Renee and look forward not only to David’s leadership, but to sharing our life together with them. Welcome David and Renee! Four additional chimes will be added to the Bishop’s Chimes with donations given in memory of Nancy Rawles, mother of Nancy Holland. These additional chimes in C#/Db, D#/Eb, F#/Gb, and G#/Ab will complete the octave of the Bishop’s Chimes purchased with memorial donations for Bishop Robert Iobst and will be added to selections played by the Bells of Joy in the season beginning in September. 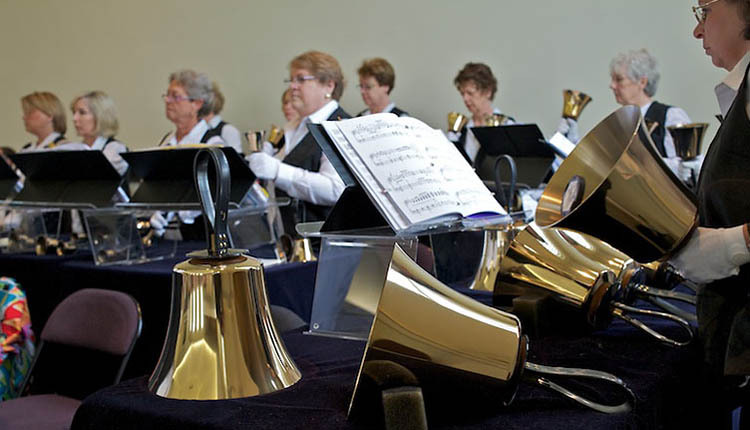 Bells of Joy played “Spirit Song” at the 9 a.m. service on May 26 as the last of this season’s performances.